Large Private Back Yard, Spacious Apartment lots of closet space. Nice Kitchen and Large Bathroom . 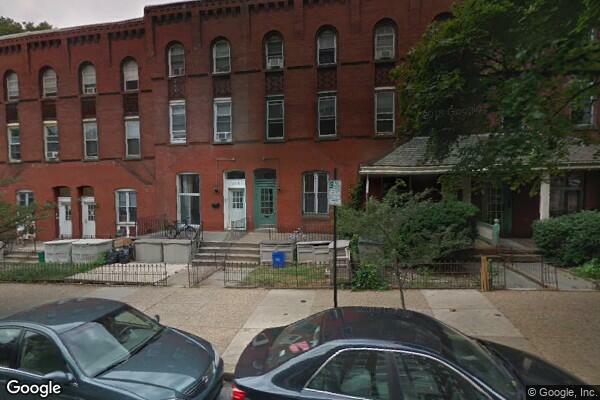 Located in West Philadelphia, PA, This great student rental features 1 bedroom and 1 bathroom.